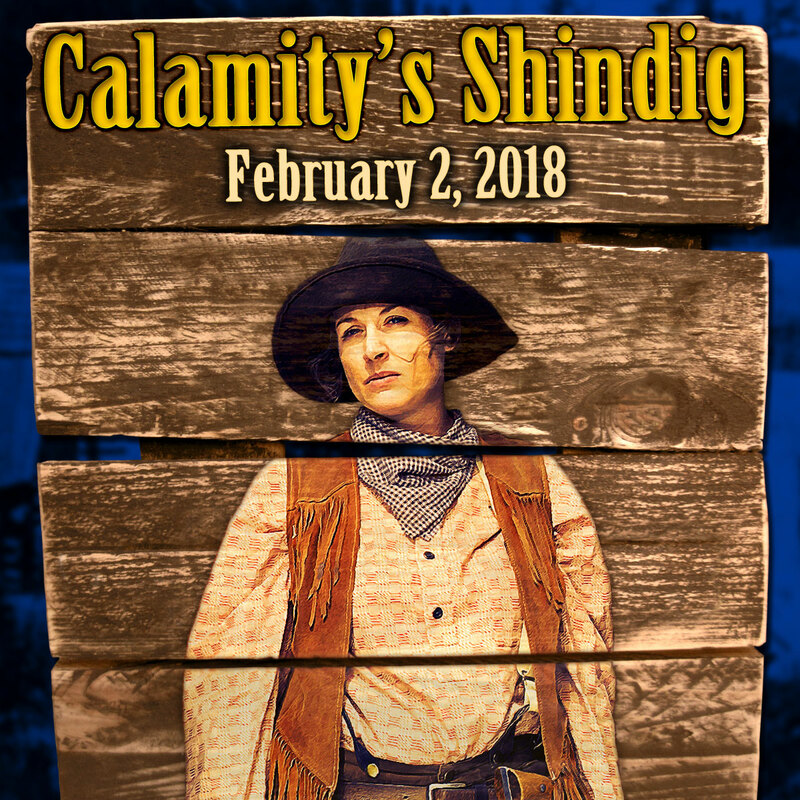 No one threw a better party than Calamity Jane. Join us for musical entertainment by Kenny Putnam and the Song Pilots; Jena Sierks as the adventurous wildcat of the West, Calamity Jane; heavy hors d’oeuvres catered by Cheyenne Crossing; Chubby Chipmunk Hand-Dipped Chocolates; cash bar and auction. Homestake Adams Research and Cultural Center; 6:00 p.m. – 9:00 p.m.; admission $40 per person. Purchase online at DeadwoodHistory.com or call 605-722-4800. 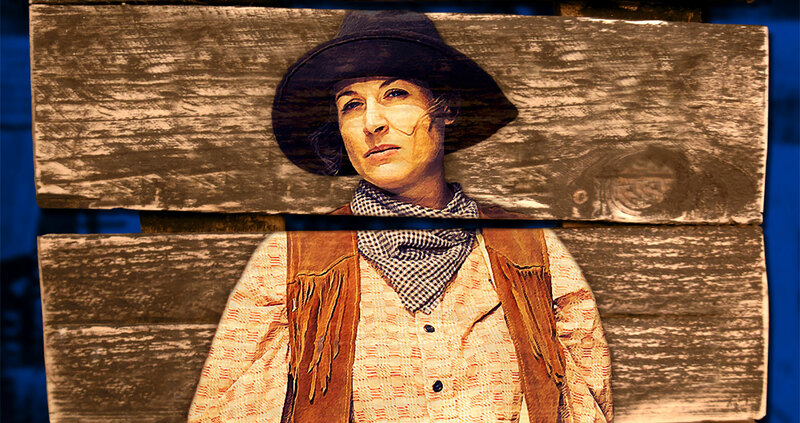 Ticket Information: Purchase online at DeadwoodHistory.com or call 605-722-4800.